DTM: A&M dropped you after your first record. What exactly was their problem? 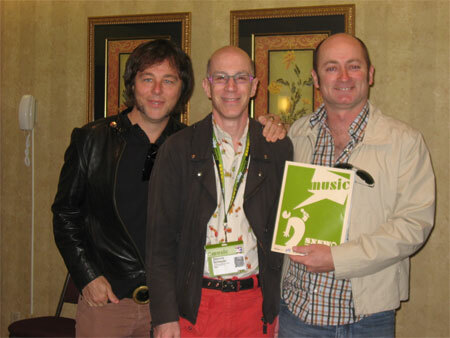 The Hoodoo Gurus: [The A&R guy] took it in to the studio and remixed it completely against our wishes. It was a ridiculous monstrosity. He had his hurt feelings and we got dropped.